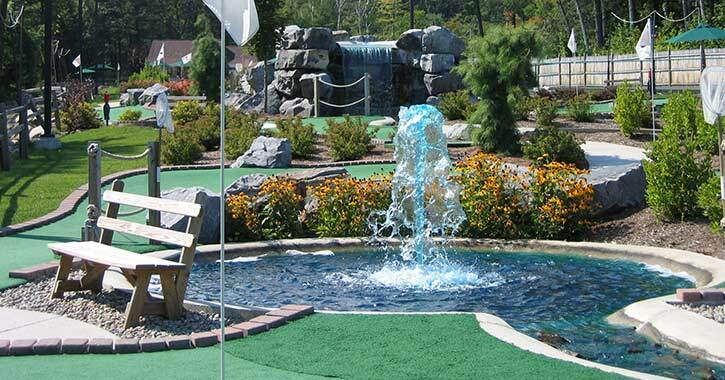 Lake George is the land of mini-golf! Kids (and parents, too!) "have a ball" exploring the sport of miniature golf, working around various obstacles, fun characters and displays, water features, sand traps, and more. With so many courses to choose from, you'll have no trouble finding a great place to go mini-golfing. 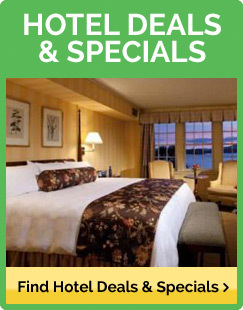 Bonus: many offer snack bars and ice cream cones so you can get a great treat after a rewarding round of mini-golf! A trip to this theme and water park never gets old. Spend some time on the roller coasters, cool off on the water rides, or take a break and watch the shows. There is endless fun at the Great Escape, and adults love this one as much as the kids. 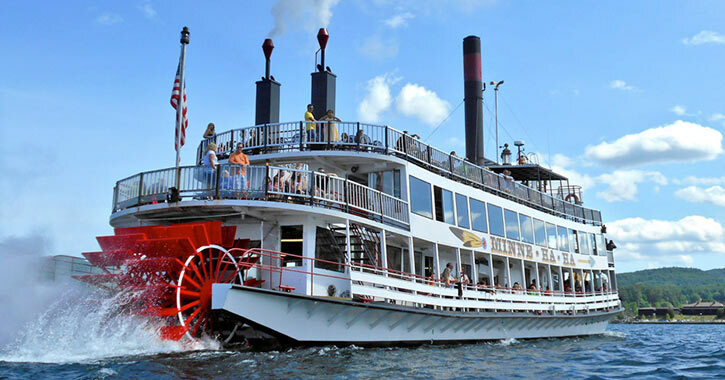 This is a one-of-a-kind Lake George adventure, and you can choose from historic tours, moonlight tours, fireworks cruises, and the famous Minne-Ha-Ha. It's exciting for kids and offers fantastic lake views - a picture perfect setting! 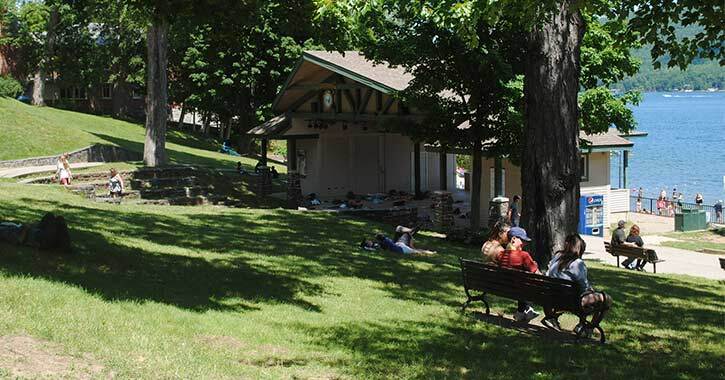 Have a summer picnic at Shepard Park with the kids on a night when live entertainment is scheduled, and encourage the kids to dance, sing, and clap! Throughout the summer, you can find concerts and entertainment nearly every night of the week in Shepard Park. 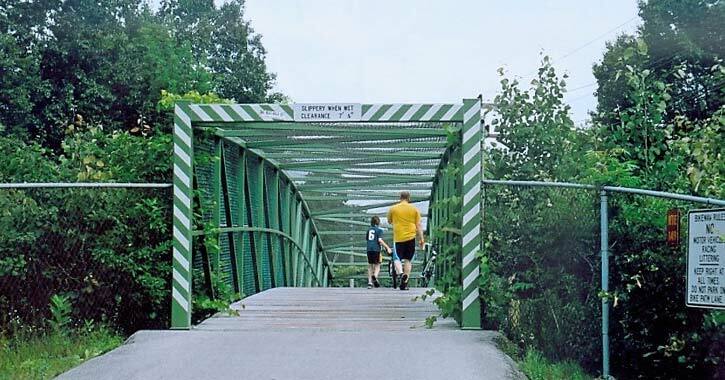 Bring your bikes along on your Lake George vacation or rent some, and explore nature and the historic sites on the Warren County Bike Trail in Lake George. 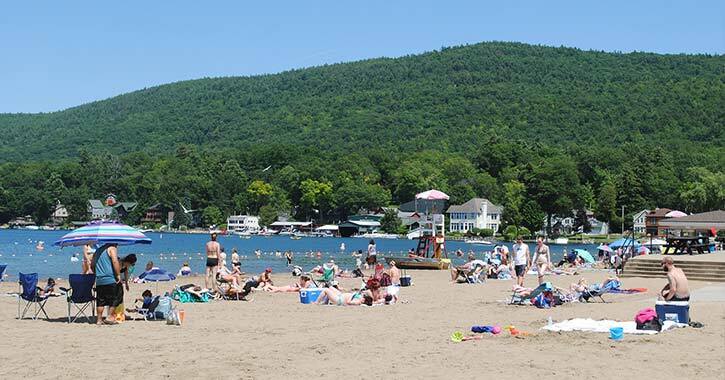 Visit one of the Lake George beaches, start building a sandcastle, and don't stop! Encourage the kids to be creative by adding sculptures and artwork to the castle. The best beach for kids in Lake George is Usher's Park Beach. 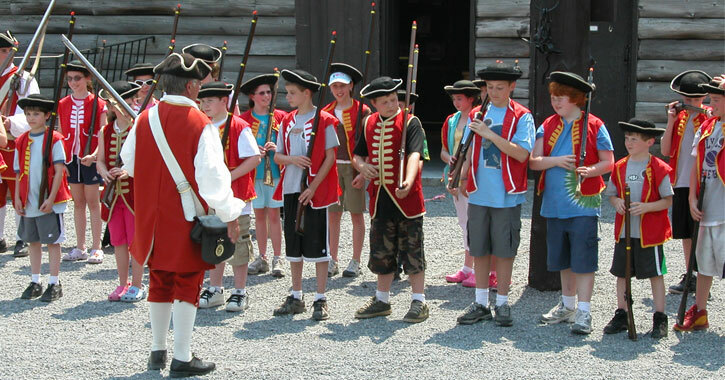 Enlist your child in the Kings Army at the Fort William Henry Museum, and experience the French and Indian War firsthand. It's an interactive and creative way to get them interested and involved in history. Feeling fast and furious? Race with your kids on go-karts! 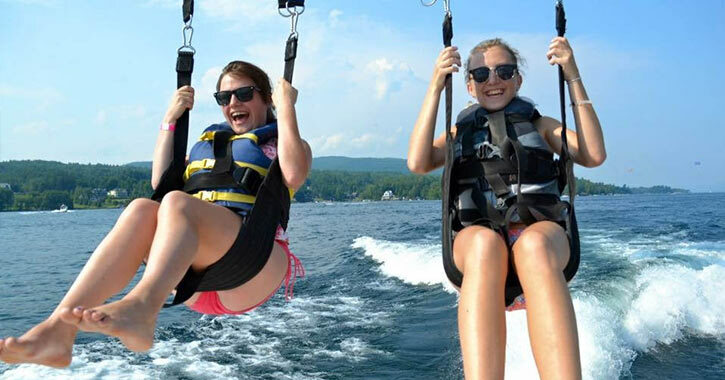 You'll have a blast laughing and passing each other at one of the numerous go-kart tracks in the Lake George region. 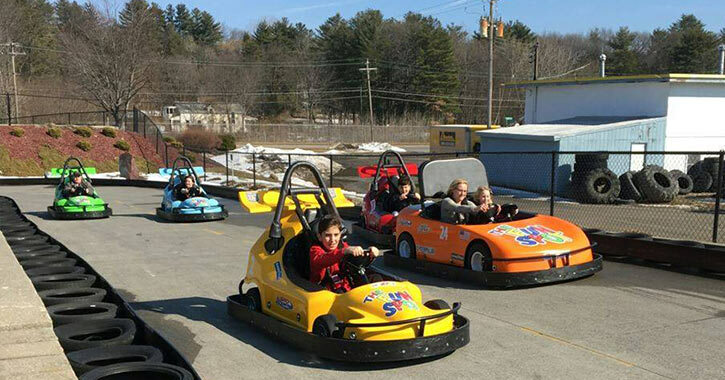 The Fun Spot and Adventure Family Fun Center in Queensbury both have wonderful outdoor go-kart tracks close to Lake George. Need fun ideas for teens or older kids? 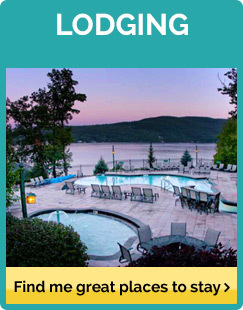 Try whitewater rafting down the Hudson, hot air ballooning or hiking! Want more suggestions? 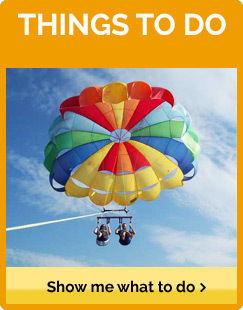 You can parasail, hit the jet skis, or rent a boat and try waterskiing!